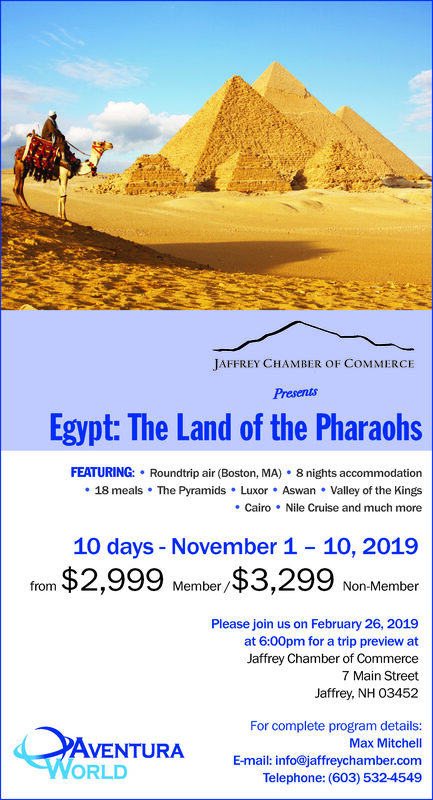 Welcome to the Jaffrey Chamber of Commerce! the world. 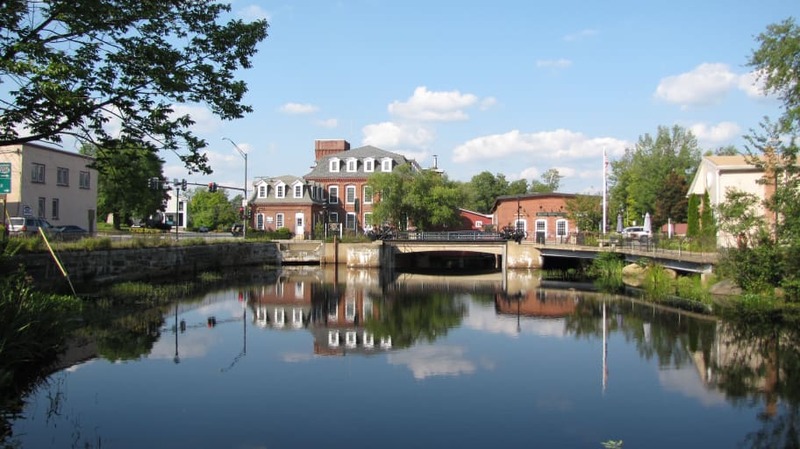 However, as a vacation destination and a family-focused community that fosters a business-friendly environment, Jaffrey is second to none. Unique among chambers of commerce, we focus on the community as a whole, which includes strong businesses and healthy nonprofit organizations as well as families and individuals. strives to provide opportunities for networking, meaningful dialogue on local issues, and volunteer participation, all for the further betterment of our community. and say 'Hi!' when you're in town. 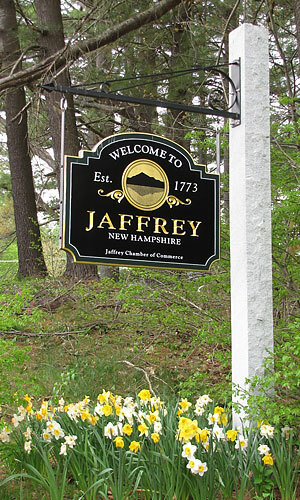 We'd love to tell you more about the Jaffrey Chamber and the community we are proud to call home! 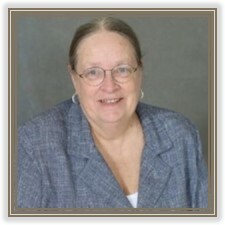 Initially, I became involved with the Jaffrey Chamber because it just made business sense. What happened was that I learned how special our Chamber is because of the dedicated and hard-working members and staff. In turn, I have seen what that does for the community. It has been a wonderful experience and, because of how much they care, it is one of the key groups that makes Jaffrey a better place to be. My relationship with the members is so special. I look forward to seeing them at monthly gatherings. They constantly ask me about the real estate pulse and have, in turn, been invaluable sources of information for me and my business.